I love all of the yearly round-ups from my favorite blogs! Now that I’m hopelessly behind on blog reading, it’s nice to get a peek at what was most popular during the year. This wasn’t such a surprise because this was the best chili I’ve ever had. And still is. I had a reader tell me that she won a chili cook off with this one! 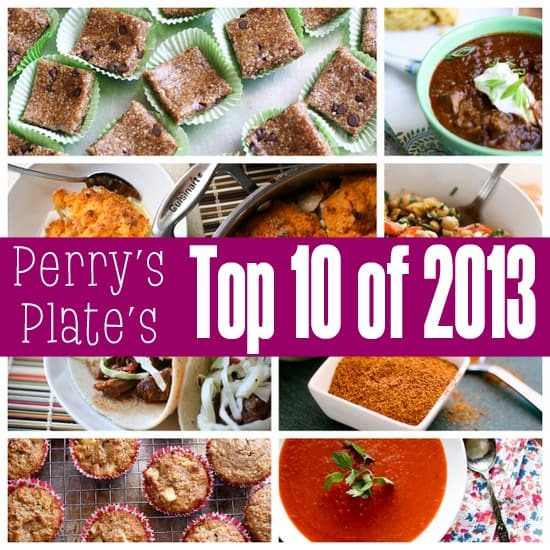 I love that a practical recipe made the top 10. 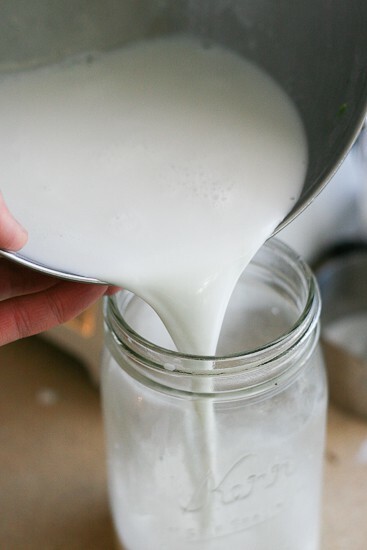 This might be the most used recipe on my whole site. 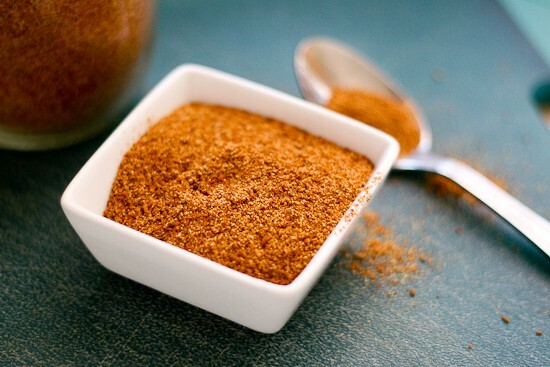 I keep a jar of this in the cabinet all the time and use it for sweet potato fries, as a dry rub for meat, and when I need some tex-mexy seasoning and don’t feel like grabbing 3-4 spice bottles out of the rack. These muffins were a guest post I did for Java Cupcake at the end of the summer. 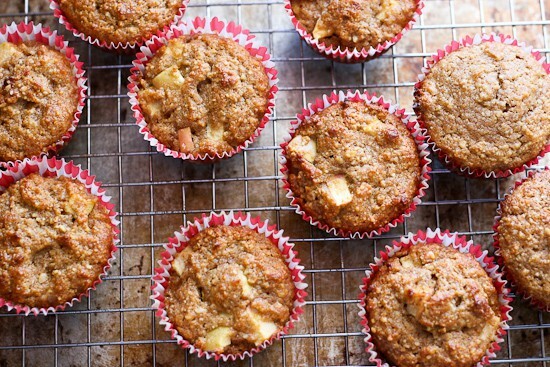 They’re nutty and moist and taste a whole lot like apple pie. 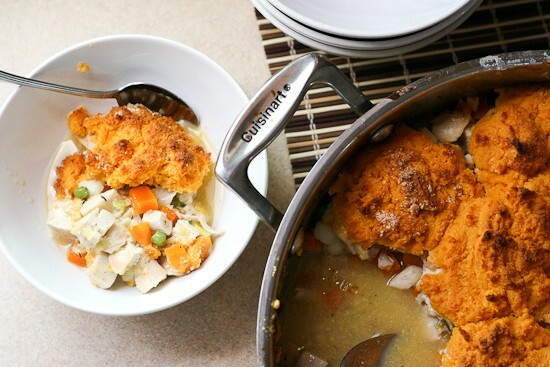 I have to admit, my favorite part about this dish are those sweet potato biscuits. Yours, too, I bet. 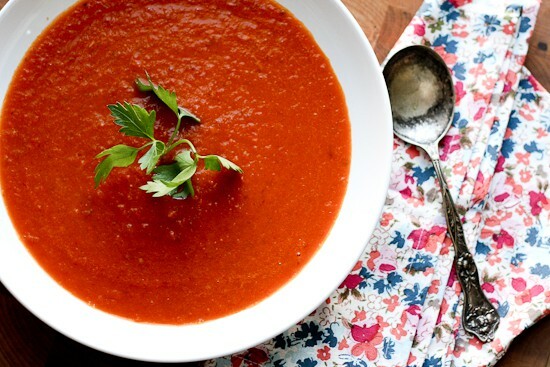 This is one of my favorite uses for fresh tomatoes — it’s so flavorful and healthy! To avoid upsetting those of you in frigid climates, I’ll stop talking about fresh tomatoes. Favorite shredded beef. Ever. I made a big pot of this (along with our usual tradition of battered fish tacos) for Christmas dinner. We’ll be eating on it for a while. 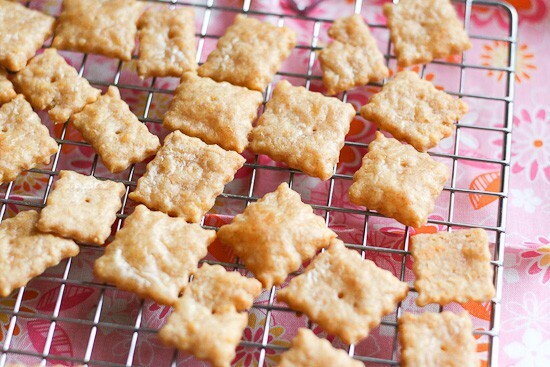 No, not paleo, but a lot tastier than Cheez-Its and a fun baking project for little ones! 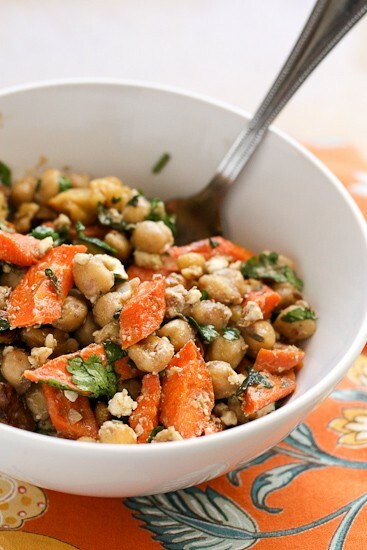 Looking at this picture, I can almost taste feta and cumin dressing in this salad. It’s weird, I know. And now my mouth is watering. 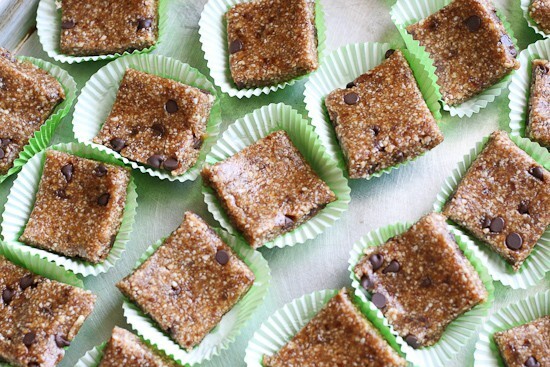 Hands down, our favorite snack recipe of the year! I’ve got a couple more homemade Larabar recipes to share with you in January, too! I just wanted to tell you how much I love and appreciate all of you. I struggled through most of the year with blogging burn-out and you have been so patient and encouraging as I took some time away and as I slowly work my way back. I adore you all. Your comments and emails make me laugh and nearly cry sometimes with the genuine kindness you express. I love hearing your success stories and helping with cooking mishaps, too. Hearing that one of my recipes has become a staple on your weekly menu makes me so happy and grateful to make a (very) small contribution in your lives. Sharing good food makes me so happy, and I’m honored that you share my recipes with those you love. P.S. Congrats to Kendra, Elizabeth, and Laura who won signed copies of Pioneer Woman’s cookbook! 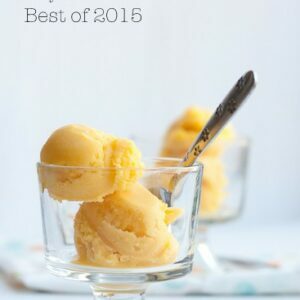 Isn’t it fun and interesting to look back over the year and see what recipes your readers were really loving? 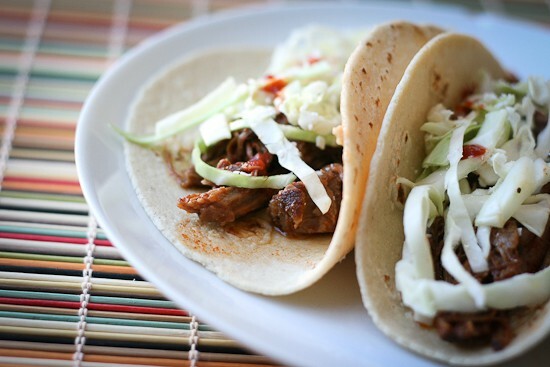 As a reader I love seeing something that I may have missed –like those shredded beef tacos. I can’t wait to give them a try! Happy 2014! Sorry to hear about your burnout. I want you to know that I definitely missed you while you were “gone”. I appreciate your voice and all of your tasty recipes, thanks for sharing with all of us. This is such a helpful list! I’m going to give them all a try. Thanks!